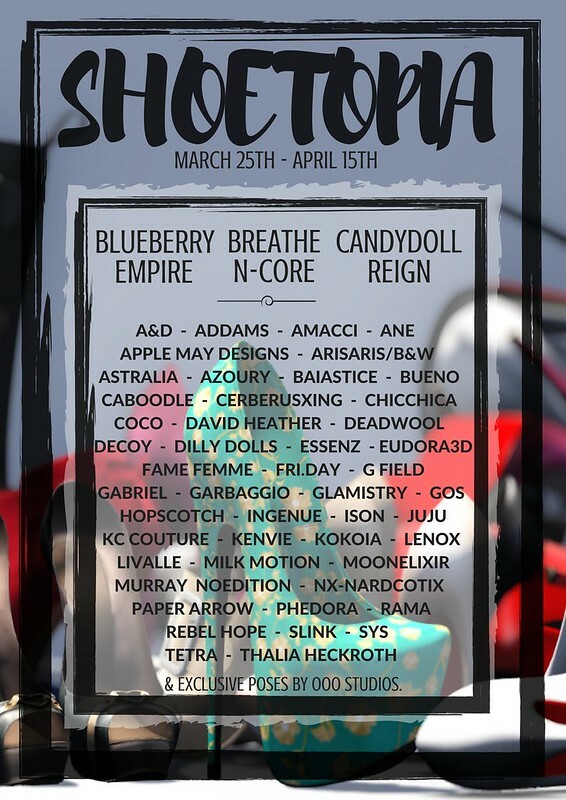 Shoetopia 2017 is right around the corner! It will open on March 25th and runs through April 15. Today I wanted to Preview the Manchester Boots in black from Lenox Co. I love the way the motorcycle style boot has a lace up detail at the back, it really adds a feminine touch. More goodies from my March Luxebox include this “High” hair from Lamb and the belted, sleeveless “Kat” top from Azuchi.